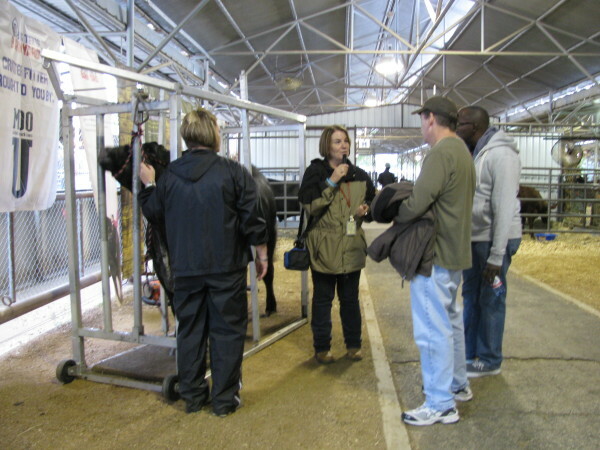 Join us on a tour and see what it’s all about! 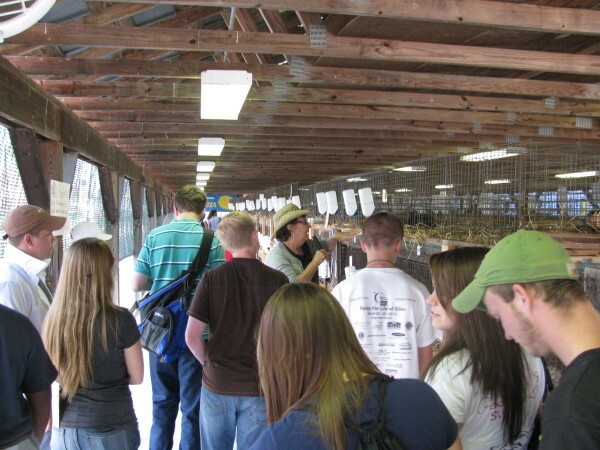 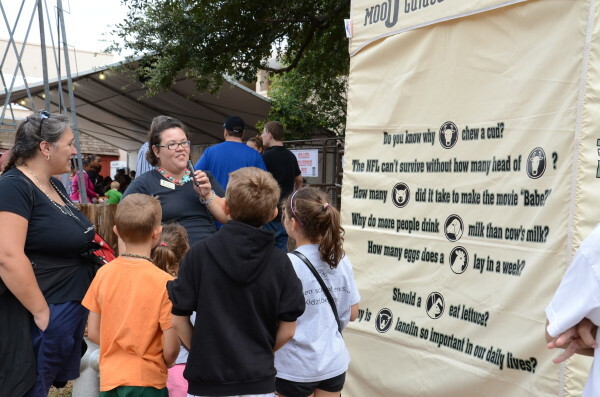 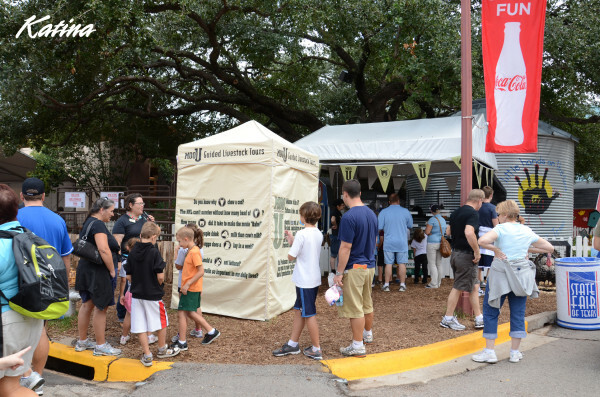 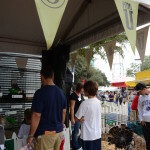 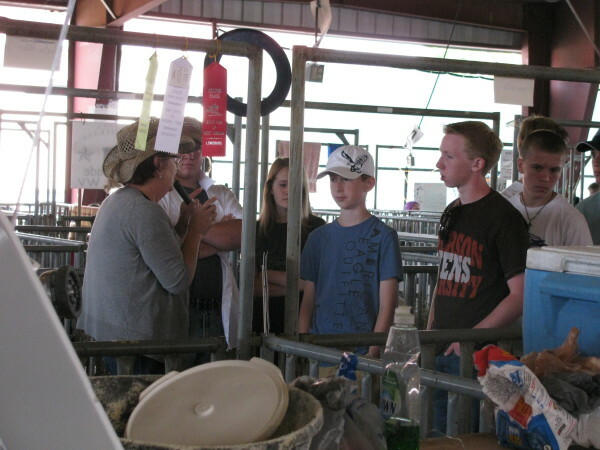 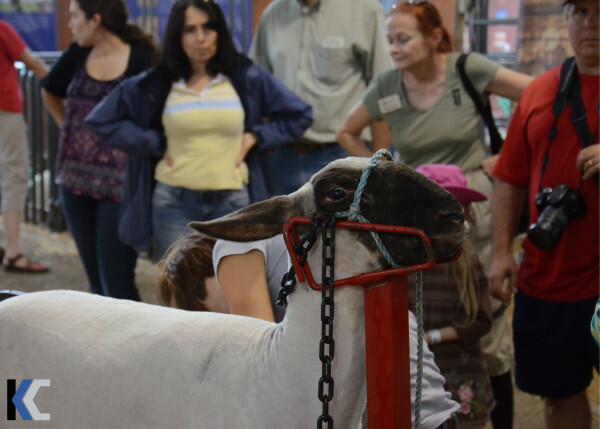 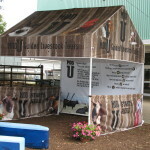 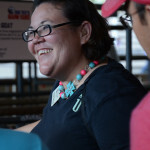 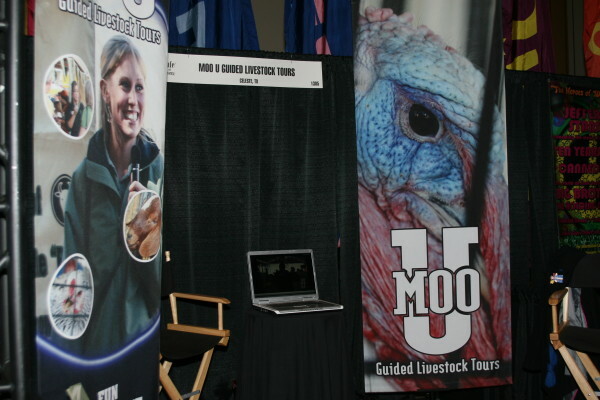 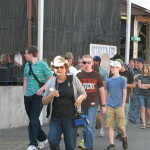 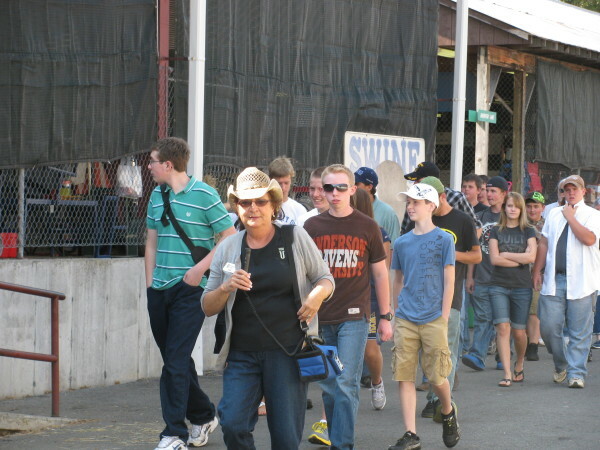 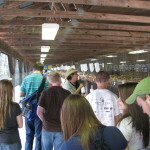 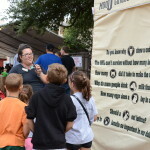 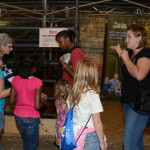 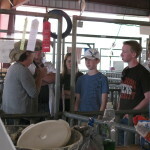 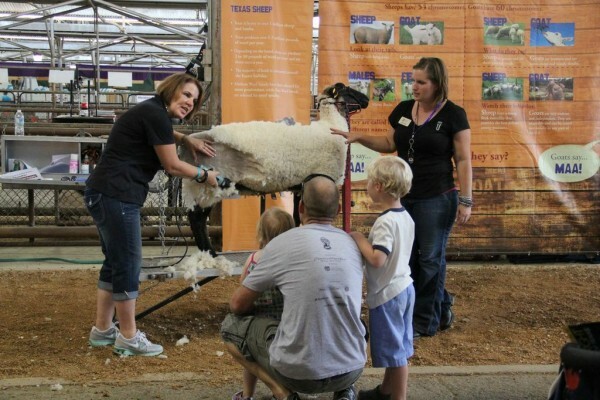 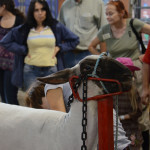 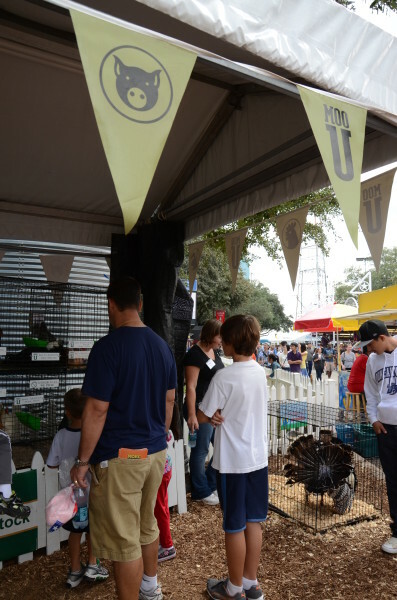 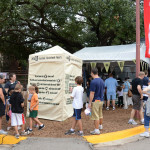 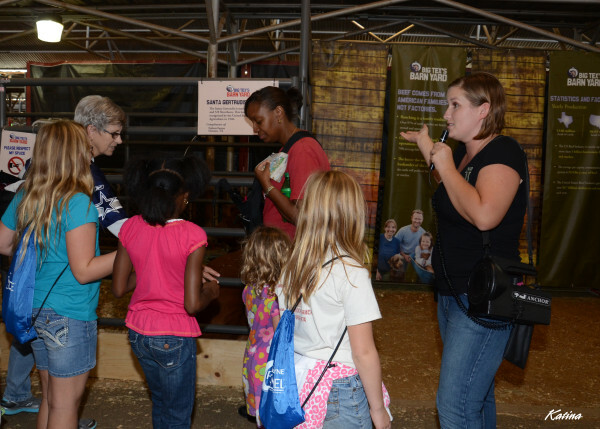 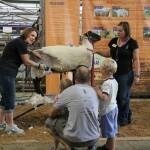 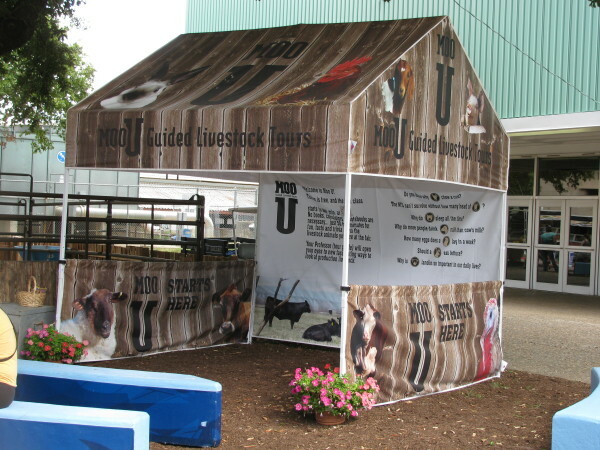 Moo U Tours strives to connect the average fair-goer to the farmers that produce the things they use on a daily basis. 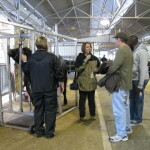 Each tour is unscripted and unique allowing them to be customized to their audience. 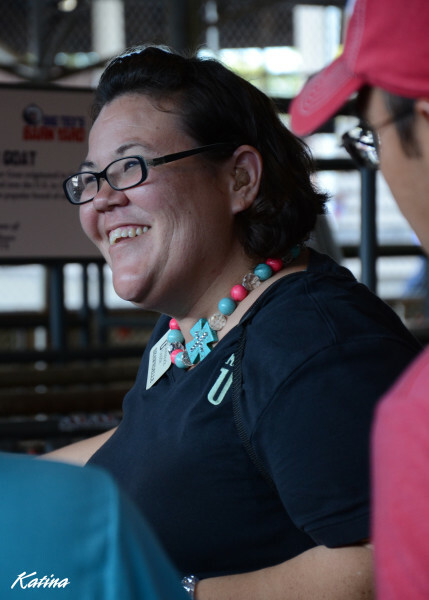 Sit back and enjoy the ride! 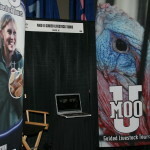 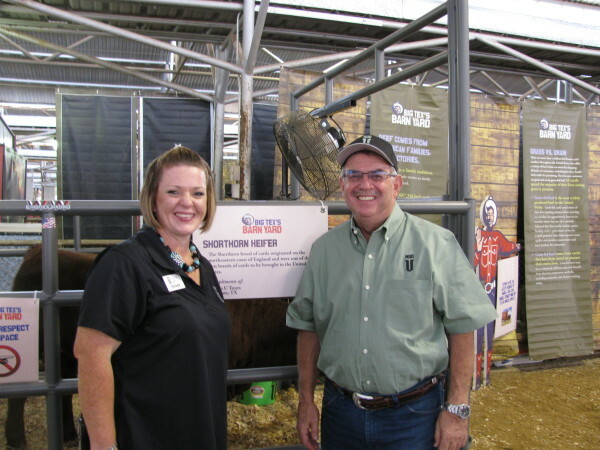 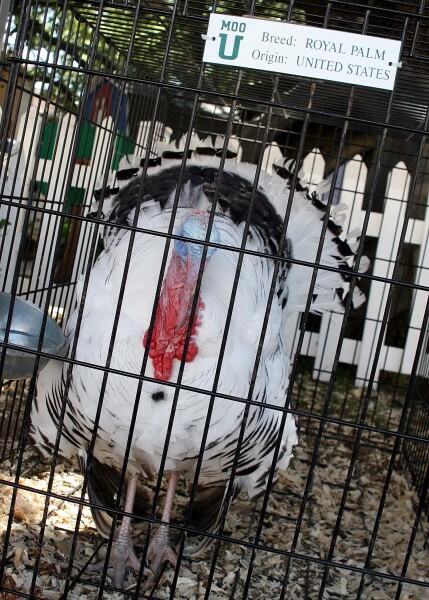 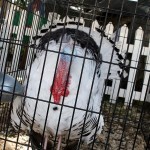 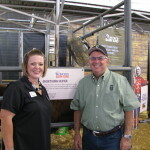 Also See us featured on Stockshow Confidential.